We offer aerial photography and videography for our architectural projects. The unique perspective and angle that we can get with our drones add a very interesting point of view to the portfolio. We have two licensed and insured drone pilots in our team. Our drones have the last generation technology and we provide high quality images. We also provide short video with some of the projects. We asked our client to contact us as soon as possible with their aerial photography needs. Some places in Duval county need waivers before we can fly over them. We can take care of the those authorizations for you. This gorgeous house has been designed by Content Architecture + Interiors. 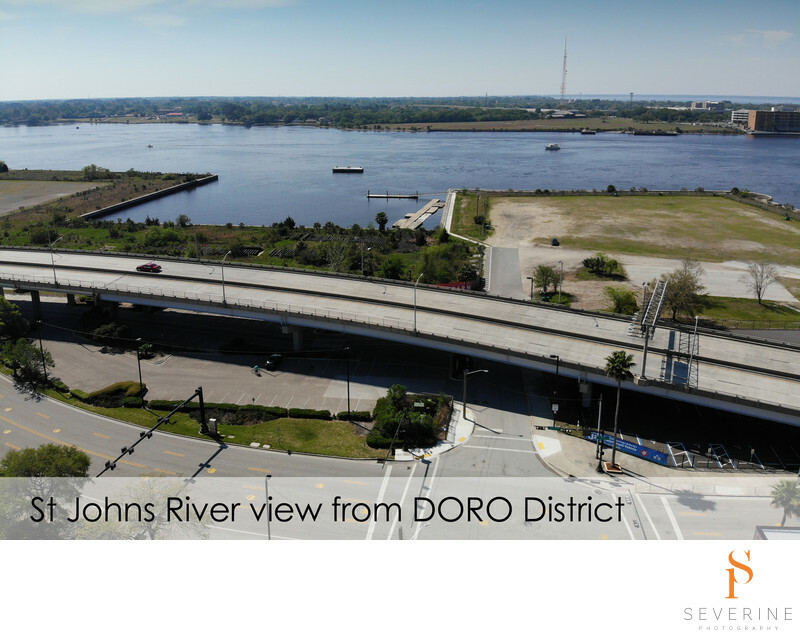 It has a unique view on the St Johns River. We created this video with a mix of drone video and architectural photography. It's a perfect short video for architects as they need to show their work but also the location of the house. We created this short video about Manifest Distilling. 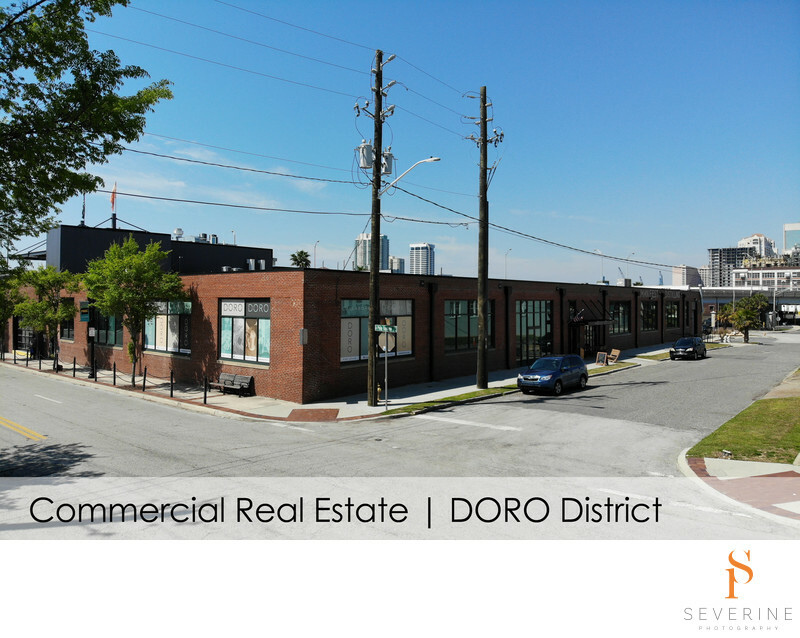 We love those short videos as they show well the buildings and the surrounded areas. It's a great add-on for your website! Aerial photos add an interesting point of view to the regular front architectural photos of buildings. We can also show the surrounding areas. 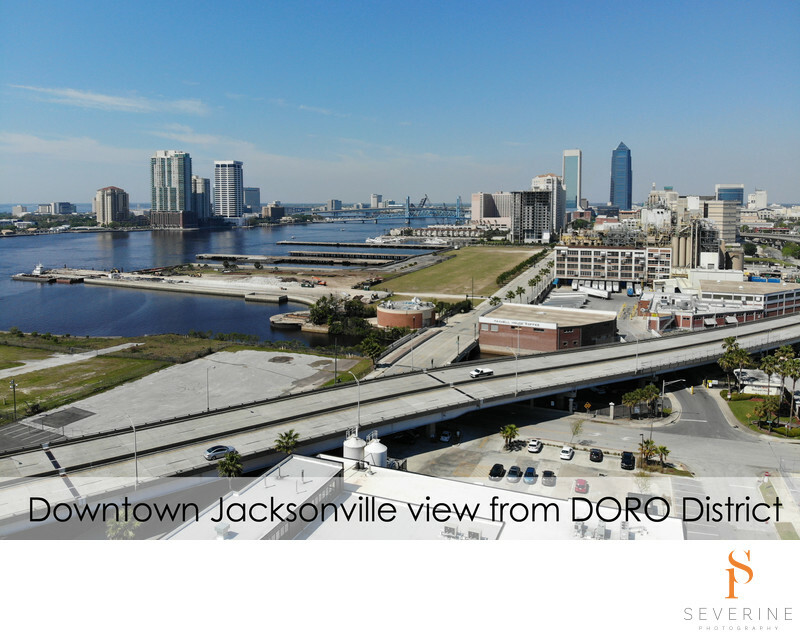 In this example, the Doro District is one block away from the St Johns River and only few block away from downtown Jacksonville.